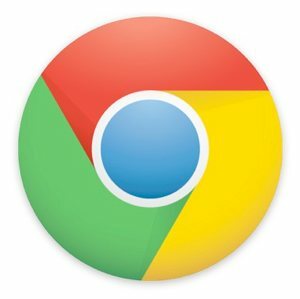 Google released yesterday a beta version of Chrome for the Android 4.0 platform, bringing a few interesting features to the table and what we assume will eventually become the browser of choice for Android devices in general (future devices that is, Google likely won't port it back to older versions of Android). In addition to a visually appealing tab manager, users can quickly move between tabs by swiping left or right on the screen. There's also sync support with Chrome for the desktop which gives mobile users access to bookmarks and the tabs that the desktop browser currently has loaded. Our friends at MobileBurn give us a quick rundown of Chrome running on a Nexus S smartphone.